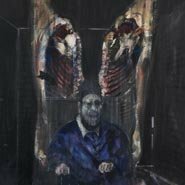 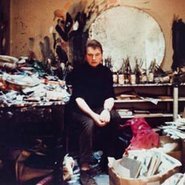 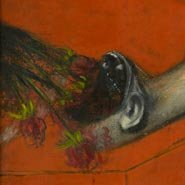 This online education kit for the exhibition Francis Bacon: five decades provides questions and activities for 7–12 focusing on key works in each section of the exhibition. 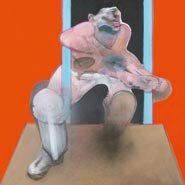 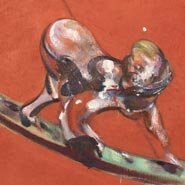 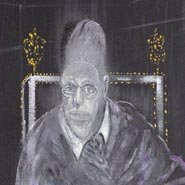 All works © The Estate of Francis Bacon. 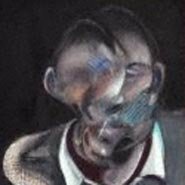 DACS/Licensed by Viscopy.